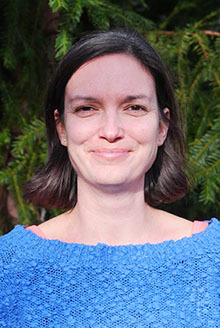 Helene finished her studies on agriculture at the university of natural resources and life sciences (BOKU) in Vienna in 2009. In 2014 she became a certified PMA project manager. After working in the start-up Zero Waste Jam, Helene saw the need for greater connectivity and information exchange and brought the Zero Waste movement to Austria. In 2015 she founded the non-profit-organization called Zero Waste Austria, as part of the Zero Waste Europe movement and has since then built a significant community of participating individuals and businesses in Austria. Helene has organized numerous conferences and meetings on several topics relating to Zero Waste and circular economy, as well as school workshops and talks all over Europe. 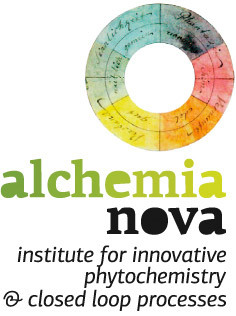 Helene currently supports alchemia-nova as communications and project management.